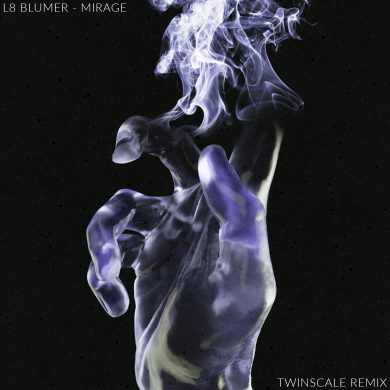 This brand new remix of “Mirage” by L8 Blumer is absolutely stunning. 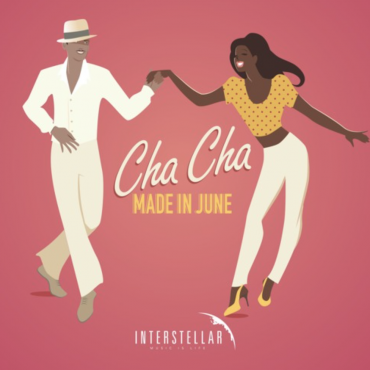 Brotherly-duo TWiNSCALE channel all of their production versatility to draw from all across the house music spectrum to give us this banger of a remix. 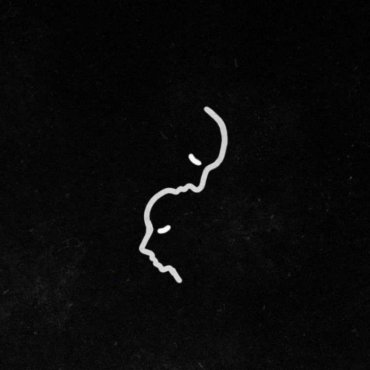 Stream it below!